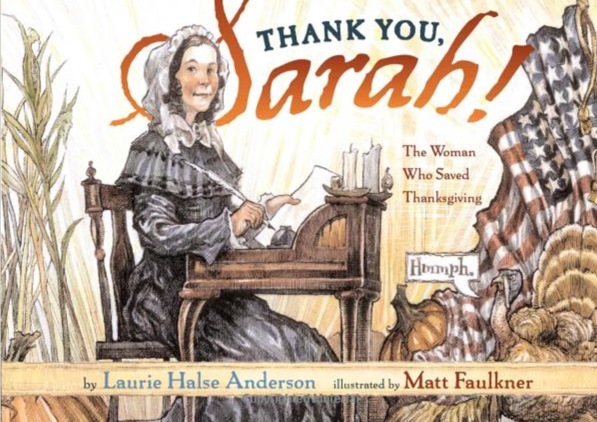 One of my most favorite Thanksgiving books is Thank You Sarah, by Laurie Halse Anderson. 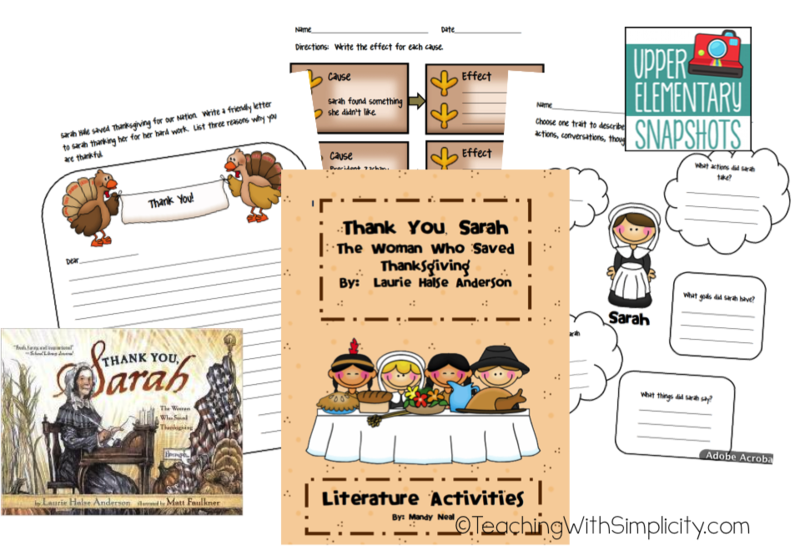 The main character, Sarah, is one bold, brave, stubborn, and smart woman who saved Thanksgiving! This story is inspirational, historical, and teaches perseverance. If you haven’t read this book, I highly recommend it! It’s an all around great book, and perfect in many ways! 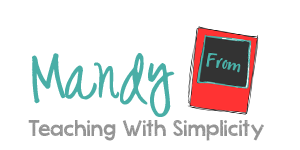 To top off this personal review :), I have created a few printables to go along with the book. Within the printable, students identify character traits, describe cause and effect relationships, and write a friendly letter. You can download the Thank You Sarah activities by clicking the image below. Do you have a favorite Thanksgiving book? We would love to hear about it!